What is that one thing you look back upon wistfully when you return from a luxury vacation? For me, it is leaving that billowy, blissful cocoon of a bed behind, and making do with the more functional variety at home. But with a few smart manoeuvres suggested by our experts—Shikha Misra, Director, AND Studios and Moulshree Mittal, a Harvard architect-graduate and Interior designer—we figured out tricks (with a couple of them operating imperceptibly at a subconscious level) that can help morph your humdrum bed into a vacay-quality one. Have you thought why most hotels use so much of white in the rooms, right from towels and toiletries to packaging and bed linen? “White linen assures hotel guests that the bed is clean and freshly made. And since white looks so clean, it tricks you into an impression of luxury,” says Misra, who has worked with the Leela Group of Hotels. Westin hotels were the first ones to popularise white linen back in the 1990s. According to them, the all-white bed creates a ‘halo’ effect which leads one into believing the rooms have been recently remodelled. 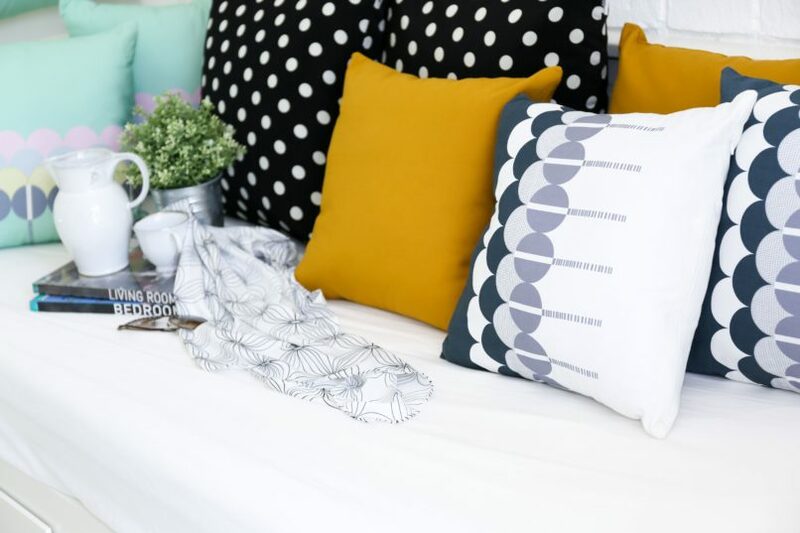 So, the next time you are browsing around for bed linen, gravitate towards white—the whiter, the better. Also, stock up on your bleaches and detergents to keep those whites sparkling. Those glossy, fluid yet crisp sheets you notice in hotels clock in at least 300 thread-count marks. And they are crafted from Egyptian cotton which keeps them cool and breezy (so steer clear of any imitations of microfibre or synthetics). Most international hotel chains now retail high-quality bed linen of up to 800 thread count, online. When it comes to mattresses, don’t skimp. While you may want to retain your current mattress, add a feather mattress topper to mimic the utopian hotel bed. You can also opt for a memory-foam mattress to ease pressure on the back, yet maintain the marshmallowy-feel. Where to buy: sundayrest.com, hermosacasa.com, Hastens Beds available at Hastens flaghip stores. “The bed is too cozy,” said no one ever. The more layers you add, the more cushy and restful your bed will feel. Hotels generally layer three sheets—an oversized flat sheet that is firmly tucked all around the mattress, a middle sheet that is tucked in at the sides and the foot, and a top sheet for that buttery sleep, says Mittal. You can skip some work of spreading the flat sheet, each day, every day, by using a mattress cover instead and still get a smooth sleeping surface. Layer it with a middle sheet and a top sheet. 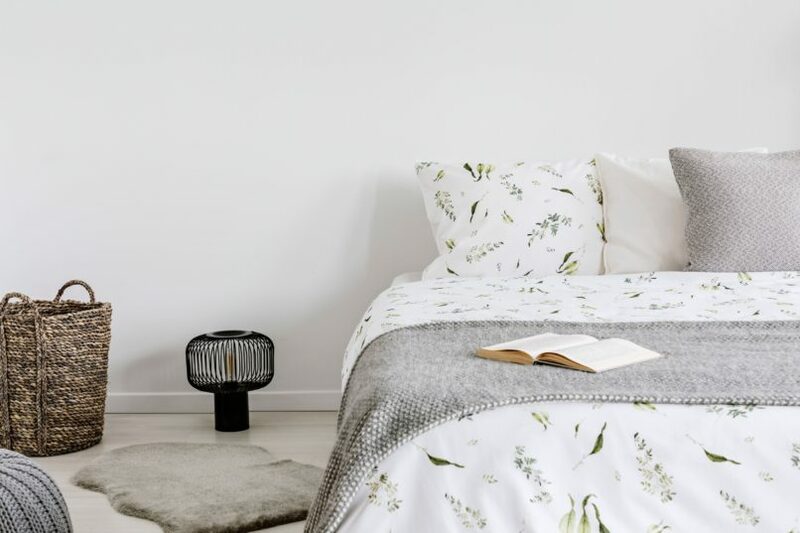 Add the finishing touch with a fluffy, light, down comforter For that ultra sumptuous feel, choose a duvet that is at least 4-inches larger than your bed so that it can be draped delicately on the sides. The puffy comforter, the cloud-like sheets, and mattress do their job to perfection but what makes the bed positively soporific? A bevy of sleep-inducing pillows. 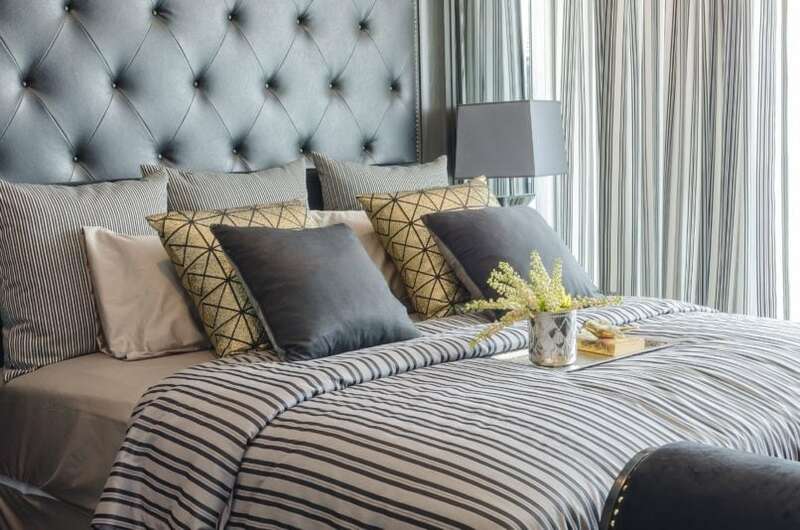 Typically your hotel bed will be furnished with two to four down pillows and more shams. Go ahead and copy the idea unabashedly. When they said less is more, they definitely weren’t thinking about a luxurious sleep. Treat your feet to a fluffy rug when you get up in the morning. 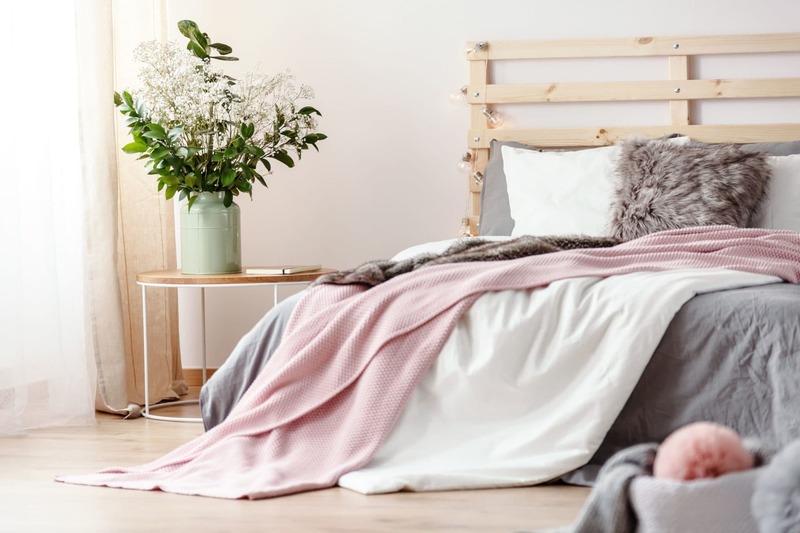 Take away the clutter from your bedside table and instead add a lamp, a pillow mist, a flower or a candle, a glass, and a water carafe, and maybe a favourite family photograph. Hold your essentials but choose them to look like a beautiful accent to the room. Install hooded lamps and sconces with warm, yellow bulbs but with lower wattage to keep the room whimsy. 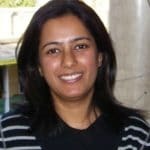 Ankita A Talwar is an editor, writer, and media consultant. She constantly reminds herself, and the people around her, that the earth is worth fighting for.